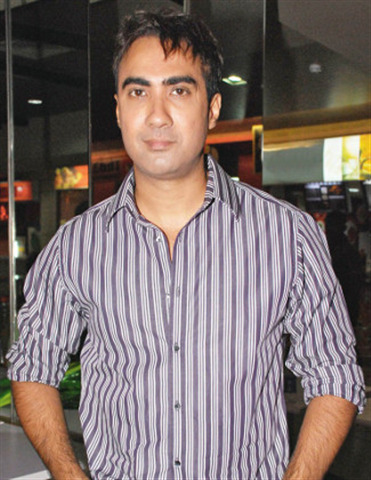 Ranvir Shorey is an Indian Actor and former V.J. He was born in Jalandhar, Punjab, India on 18 August 1972. He made his debut in 2002 through Ek Chhotisi Love Story, after that he performed Item song in high profile movies such as Jism and Lakshya, Shorey worked in many movies, recenlty he participated in Colors airs Show Fear Factor Khatron Ke Khiladi Season 5. 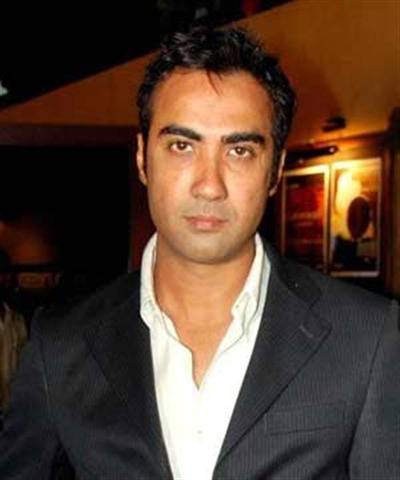 Ranvir Shorey was born on 18 August, 1972 in Jalandhar Punjab, India. Shorey is the son of one of the famous producer KD Shorey, He has a brother name Lokesh Shorey. He completed his schooling from Dayanand Model Sr. Sec School in Jalandhar. 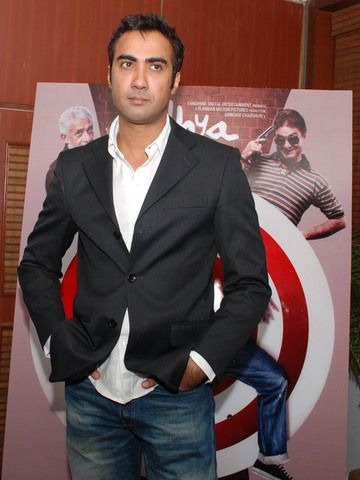 He is the close friend of Actor and Director Rajat Kapoor and Actor Vinay Pathak. Ranvir dated with Puja Bhatt, but he got married with his longtime girlfriend actress Konkona Sen Sharma on September 3, 2010. Ranvir Started his career from a Television Talk Series "Ranvir, Vinay aur Kaun?". However he worked as V.J in many Channels. But he become known and famous by his show The Great Indian Comedy Show. He made his debut in Bollywood with Manisha Koirala in the movie Ek Chotisi Love Story in 2002 but that was not much popular in Industry. After that in next year he worked in movie Jims in 2003 but in this movie he has a minor role in the film. Shorey was got noticed in 2006 after the Movie Khosla Ka Ghosla in this movie his role was highly appreciated by all and he is become known for his funny role, After this he worked in "Pyaar Ke Side Effects" with Rahul Bose as his Funny Friend. Shorey after become known he worked many movies like Honeymoon Travels Pvt. Ltd, Aaja Nachle, Mithya, Ugly Aur Pagli and Singh is Kinng was a huge success in Entertianment Industry. 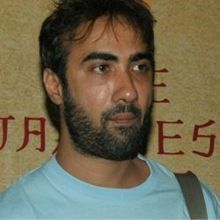 Why Book Ranvir Shorey Through ArtiseBooking?